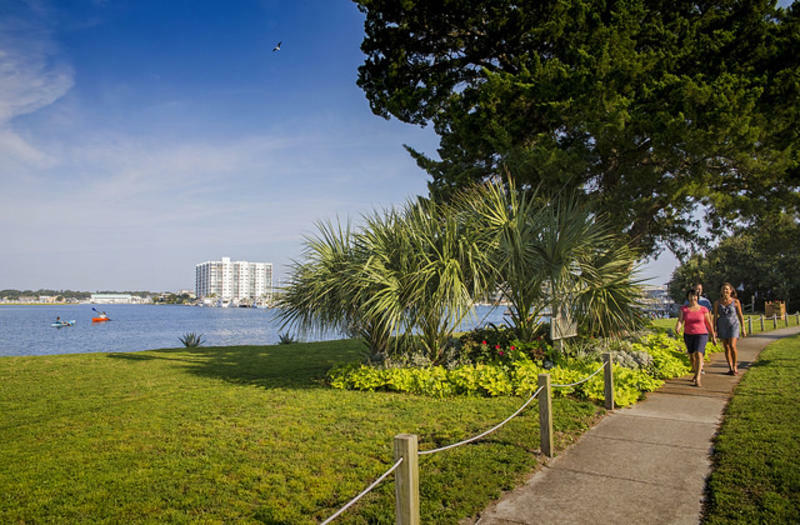 Hop aboard an area cruise to see Wrightsville Beach from the water or take a walking tour for a unique vantage point of this island's fascinating history. With themed tours and cruises including eco-tours, sunset cruises, pirate treasure hunts and more, fun and educational experiences await - along with magnificent sunrises and sunsets, and here, you get both! Take a stroll through the past with the Wrightsville Beach Museum of History. Several guided and self-guided tours are available at various times throughout the year, including The Loop Through History walking tour, scavenger hunts, and Harbor Island tours. All aboard for a scenic tour upon one of the island&apos;s many charters. Epic Excursions offers a variety of island excursions including private half and full day charters, paddleboarding charters, surf charters, oystering excursions and sunset cruises. Set out on their catamaran to an uninhabited island and explore the surrounding marshes and waterways on a standup paddleboard, or schedule a private catered dinner on a remote island for an epic experience you will never forget. 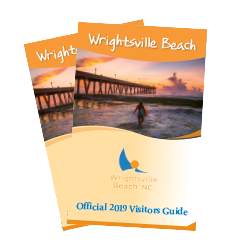 With Wrightsville Beach Scenic Tours, there are many options to suit every beach lover&apos;s interests. 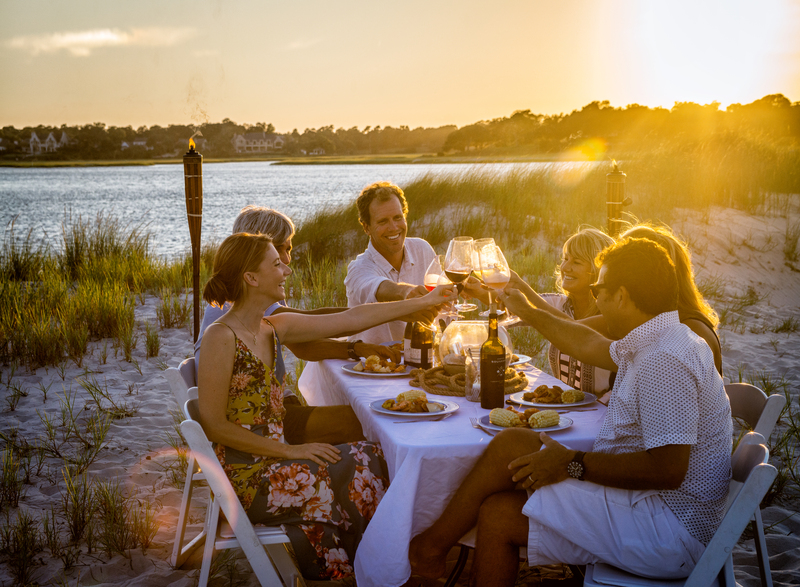 Explore the natural wonders of Wrightsville Beach with an eco-tour of Masonboro Island, enjoy a romantic evening with a couples cruise, watch the sun go down over the water with a sunset cruise, or round the kids up for a one-of-a-kind adventure aboard a pirate treasure hunt. Kick back, relax and enjoy the ride on Aloha Tiki Charters, Bluewater Transport Charters and La Dee Dah Sunset Cruises. Embark on an exciting nautical adventure as Feel Good Fishing Charters & Adventures offers themed tours including family exploring, island camping, seafood collecting and bird watching. 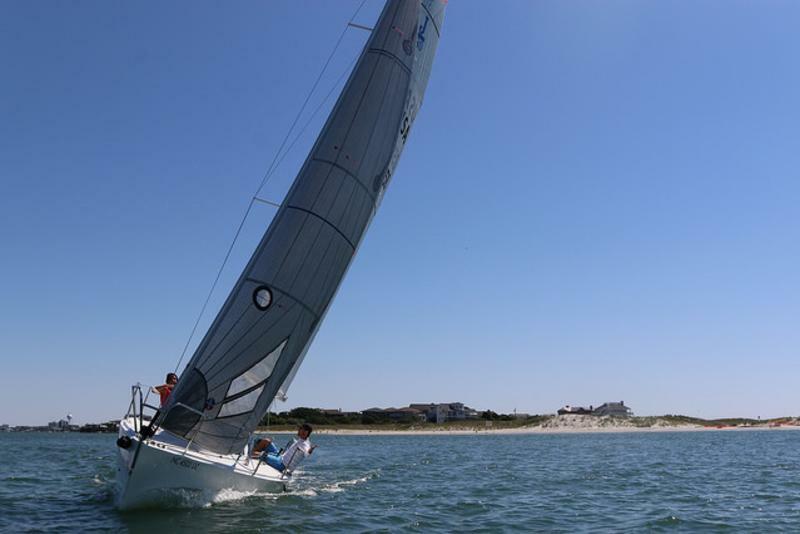 Hop aboard a sailboat with Wrightsville Performance Sailing and let an experienced captain sail you around the island. Sailors from beginners to advanced can learn to sail with a class at Blockade Runner Sailing School, one of only four ASA Certified Sailing Schools in the state of North Carolina. Watersports adventure, fishing fun and scenic tours turn your vacation into a Wrightsville Beach adventure. Find things to do along our waterways and island. From free summer concerts to world-renowned sporting competitions, music lovers, family travelers and weekenders find year-round events.